About Us – Cacciatore Fine Wines & Olive Oil Corp.
CACCIATORE FINE WINES AND OLIVE OIL CORPORATION (CWO) is one of a large family of corporations, operating worldwide in the agro-food industry. All corporations are wholly owned and operated by the Cacciatore family. Vincenzo, the founder, was born in Sicily in 1942. With origins in farming, he moved to Montreal to realize his dream, to start up his own company specializing in distributing the best worldwide fresh produce he personally selected. Early in 1970, Vincenzo visited California. He was so impressed by the potential of the land that he wanted to start his first table grapes vineyards. During the nineties when Sam, his son, started getting involved in the family business, Vincenzo realized his dream was not yet complete. So, he began planting wine grape vineyards with the goal of founding his own winery in 1999. Still the dream was not complete as expressed by the winery name: Cacciatore Fine Wines & Olive Oil Corporation. 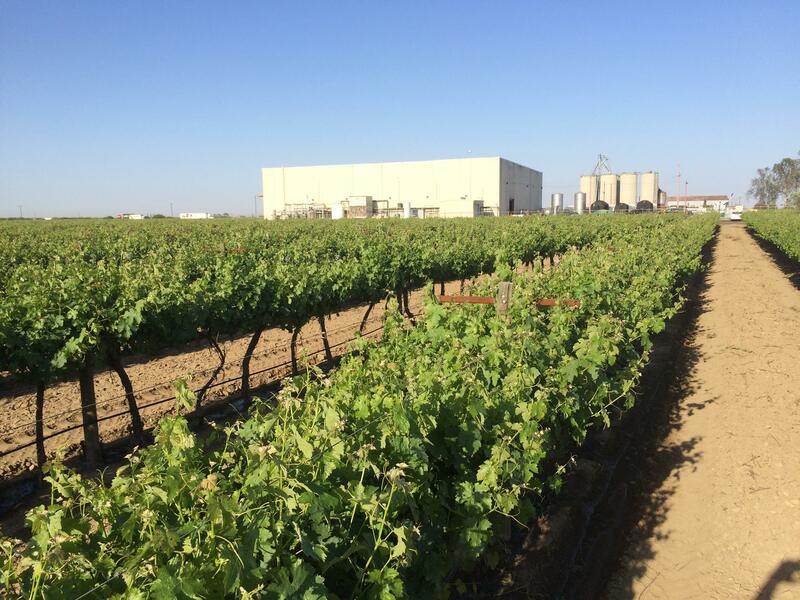 At present, the Cacciatore Family farms more than 2,200 acres of prime agricultural land consisting of table grapes, wine grapes, olive trees and an exclusive nursery of premium grape varieties and rootstocks. Vineyards are located in the San Joaquin Valley (Tulare County), California, between the coastal foothills and the western slopes of the Sierra Nevada. CWO fine wines are now produced from 450 acres of selected vineyards cultivated to produce wines with a unique “Natural Character”. Winery lies along route 99, 60 miles south of Fresno, alongside the tourist route to some of the greatest National Parks of California. In our ultra-modern winery we carefully combine the time-honored classical viticultural and winemaking practices with the latest inter national wine technology. 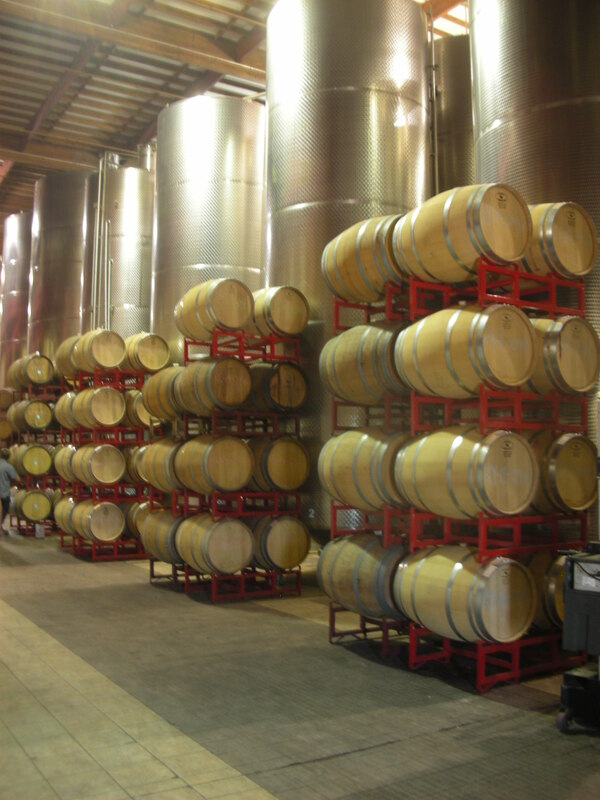 Every year we are able to produce a large assortment of varietal wines and guarantee their excellence. We use a high level of efficiency, which translates into more affordable prices; however, we insist on the sensitivity and attention that the winemaking process demands and deserves. Our first project was to develop a line of wines at a very competitive price and with a unique “Natural Character”: “Terra Bella”, also available retail with a private label. After 10 years of successful winemaking, we moved to our second project: “Optimum”, a unique Extra Virgin Olive Oil, in which 21 Italian varieties are wisely blended. As our vineyards developed in maturity we felt a need to bottle a Reserve; so, on 2009 came the birth of “La Gondola Reserve” wines. Having never entered competitions in the past, we thought our wines had blossomed to a premium level; we then enter a few domestic competitions to see how our wines would fair. We were pleasantly surprised to be awarded the Bronze Medal at the Indiana Wine Competition with our Sangiovese 2007 and the Gold Medal at the San Joaquin Valley wine Competition with our Pinot Grigio 2008. 2010 has confirmed our successful path: La Gondola Reserve Pinot Grigio 2008 was awarded Silver Medal at San Francisco Wine Competition and at Indiana Wine Competition. We are now focusing on 2011/2012 to crate our “CRU” and to showcase our Optimum Extra Virgin Olive Oil in the most reputed gastronomy competitions . At CWO all efforts are maximized to provide to our customers the best possible service and products. Our keywords are “your satisfaction” and by using our knowledge and tradition we hope to obtain that goal with every bottle produced. You can purchase all our products on line and remember! You can have your wines and your extra virgin olive oil personalized with the “Optimum” label.